CALGARY — ATB Financial says its ownership of Calgary investment firm AltaCorp Capital is growing from a minority to a majority interest under succession provisions triggered by the sudden death of AltaCorp founder and CEO George Gosbee in November. ATB CEO Dave Mowat says the Alberta government-owned lender has purchased Gosbee’s shares from his estate to become the controlling shareholder in order to ensure short-term “continuity” of the business. 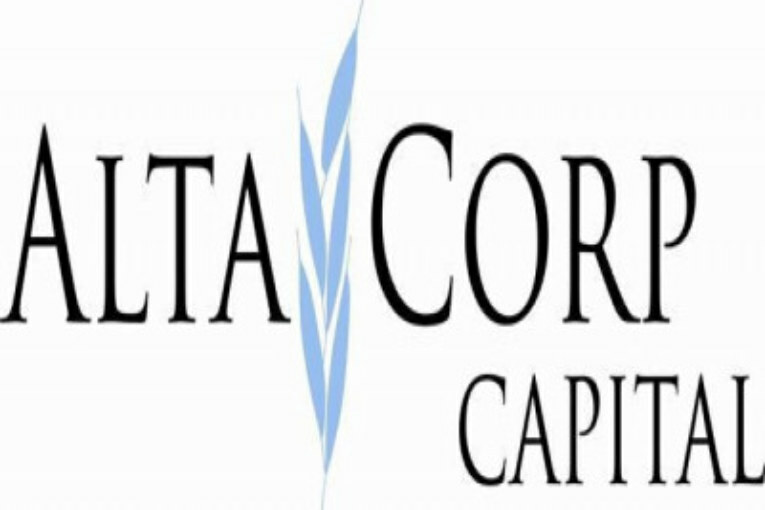 But he adds the provincial bank is mulling whether it will keep the shares, sell them to the other employees who hold a substantial stake in the business or enlist a new partner in AltaCorp, adding those decisions will be made in the near future. He wouldn’t provide financial details of the transaction, nor would he say how much ATB originally paid for its stake. Gosbee, 48, a prominent Alberta investment banker and former Arizona Coyotes co-owner, died Nov. 12. He founded AltaCorp in 2010 after selling Tristone Capital Global Inc., an energy investment firm, in 2009 to Australia’s Macquarie Group for about $130 million. Current AltaCorp CEO Paul Sarachman says he welcomes the enhanced partnership with ATB.